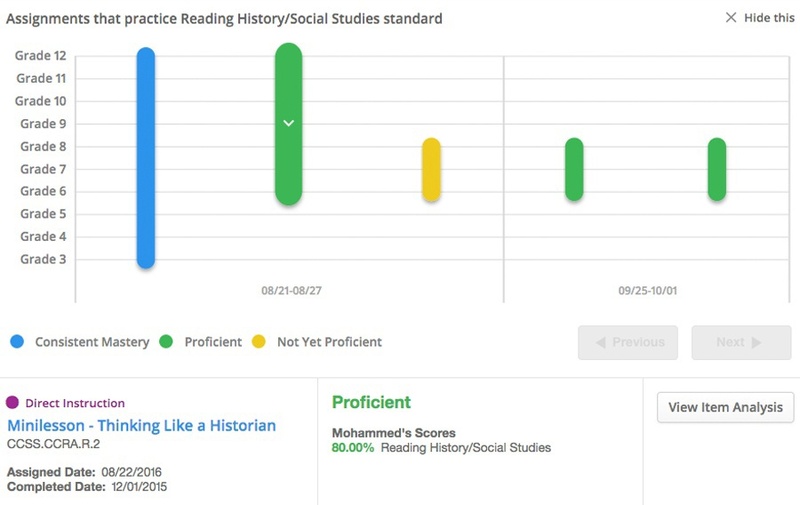 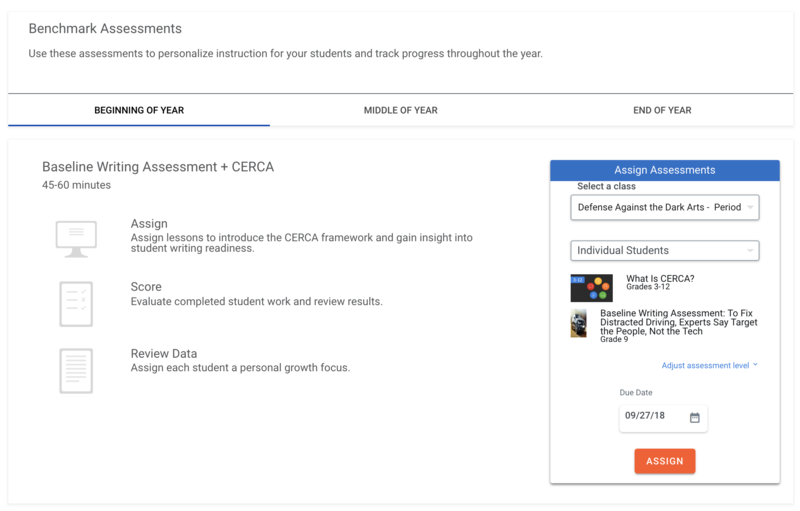 Discover how ThinkCERCA helps students achieve two years of academic growth on average. 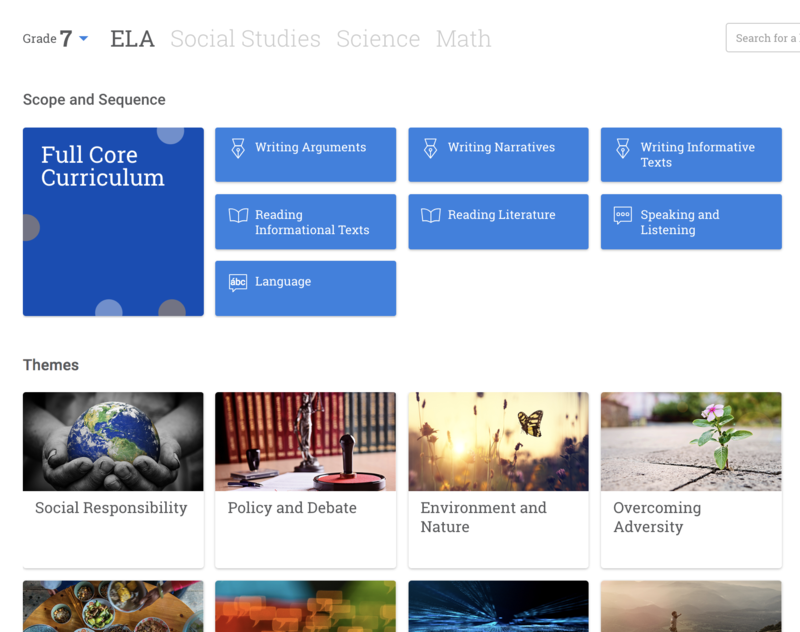 Get in touch with our team to set up a one-on-one overview and learn how ThinkCERCA can help your school or district achieve its literacy goals. 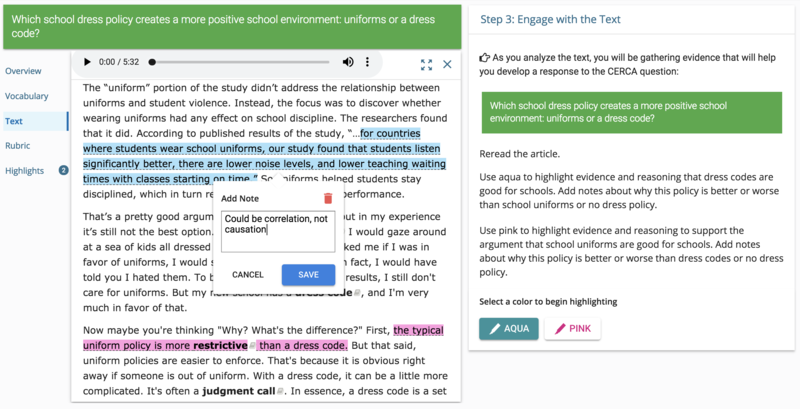 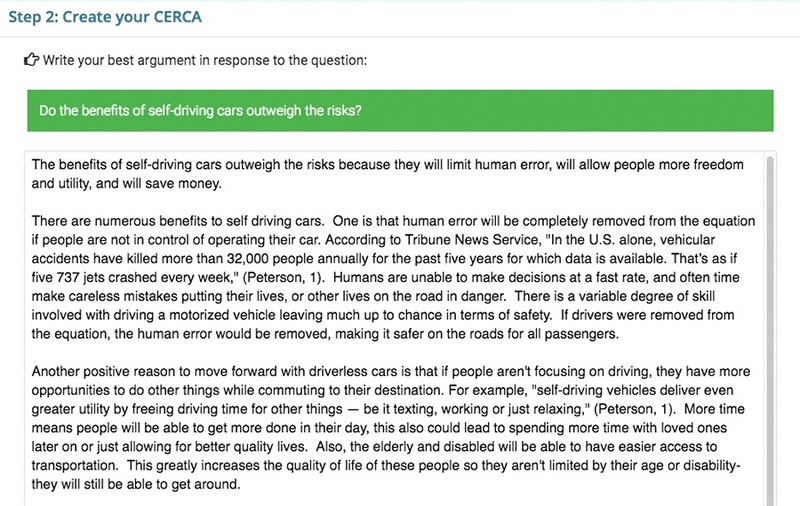 We'll walk you through ThinkCERCA, step-by-step, and answer any questions you may have about our literacy platform.